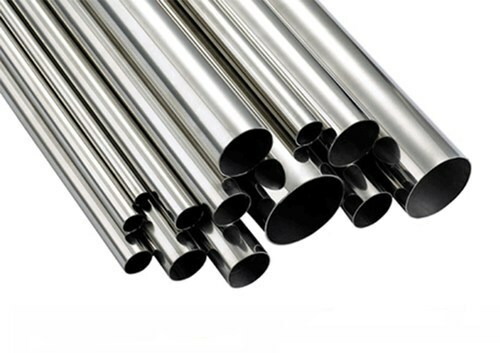 Pioneers in the industry, we offer stainless steel pipes, ss pipes, stainless steel angle, stainless steel wire and industrial steel pipes from India. 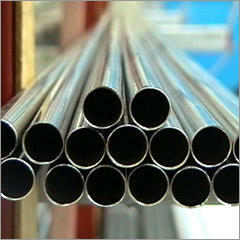 Our range of Stainless Steel Pipes are available in various forms like round, square, oval, shaft, coil, U Shape etc. AISI-304, 304L, 316, 316L, 317L, 321, 316 Ti, 309, 310, 904L, 410, 420, 430, 431, 202 Etc. Draw & Expansion as per required size & length. Polish (electro & commercial) heat treatment. Bending, annealed & pickled, sand blasting & machining, etc. Fabricated pipe, square, rectangle & other odd size. 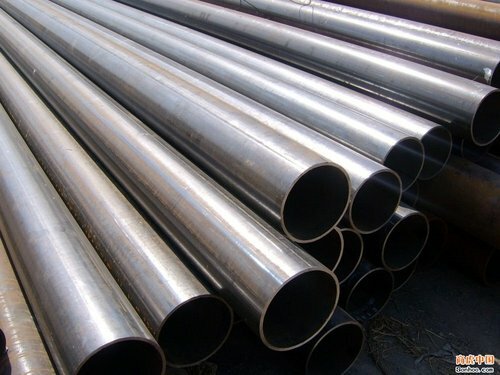 We are well known manufacturer and supplier of SS Pipes. Our customer can avail SS Pipes from us in best market price. 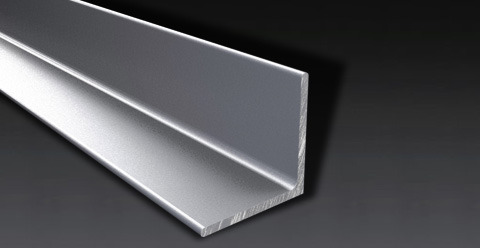 We are well known manufacturer and supplier of Stainless Steel Angle. Our client can avail Stainless Steel Angle in best market price from us. Materials: stainless steel pipes & tubes. Grade: 304, 304l, 304h, 316, 316l, 316h, 316u, 317, 321, 347, 310, 310s, 904l. in following standards, dimension and sizes. 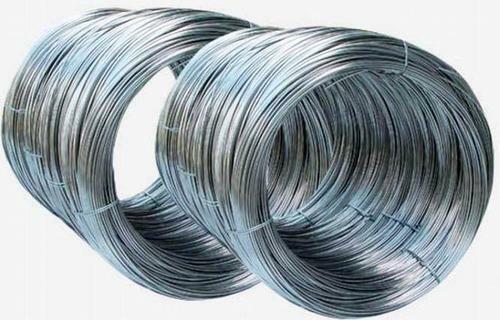 We are well known manufacturer and supplier of Stainless Steel Wire. Our client can avail Stainless Steel Wire in best market price from us. Packaging: They are packed in cartons and carry bags for safe delivery. 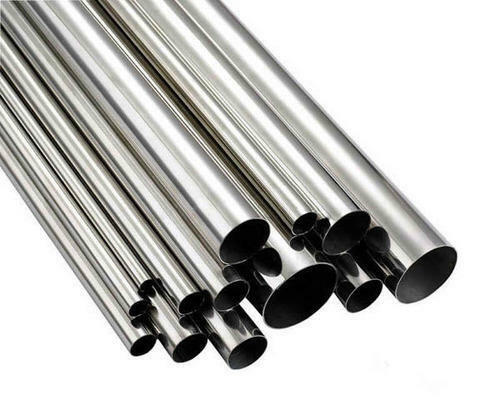 Looking for “Stainless Steel Pipe”?